We had the honour of being invited to the 13th Annual Screen Nation Awards on the 18th of Feb. This particular ceremony was great because it was a Black Panther Theme so it gave us the opportunity to showcase what we do best. The icing on the cake was styling our host for the evening , the lovely and beautiful Keleche Okafor ( Actor /Director ) and Fitness Guru. It was only right that we put her in our ( Adowa ) Cape Dress for this super hero theme. Have you ever purchased an outfit and then spends weeks trying to find the right accessories to match it or are you the reverse, you purchase the accessories first and then search for an outfit to match. Accessories can make or break an outfit, for example you all should know by now that at Styles Afrik we are not really fond of the typical little black cocktail dress, however this paired with the right accessories can completely transform the outfit. In-light of this we have recently launched our new range of clutch bags. These can be made using the same fabric as your outfit or you may simply wish to add some spice to that plain outfit you have in the closet. BELLA: slightly large square clutch this can accommodate your phone, keys a few makeup brushes and off course the touch up lipstick or lips-gloss. As most of you may know the Kente Cloth originated in Ghana and is still one of the true gems to still be made and sourced from Ghana. March the 6th marks Ghana Independence day we are sure many Ghanaians will be wearing there Kente cloths with pride. However you do not have to be Ghanaian to wear the kente cloth, many like it because of its bright bold colours and royal look. At the Styles Afrik we have used Kente Print in African Wax Cotton for our designs. So weather you want to make your dress in time to celebrate Ghana Independence or you wish to wear this for Prom or a wedding. Here are some inspirational designs. Our topic of discussion today is: Would you wear African print to your corporate workplace. For years we have been told that Dark Blues, Black and Greys are deemed as corporate colours that should be worn to the office. Some of you may decide to add a splash of colour with your blouse or shirts, but typically speaking even when you decide to vamp it up lord behold you are definitely going to get some comments from other colleagues who deem this as being too bold and bright. So the question is should we be afraid to wear African print or bold colours and print in our workplace for fear of either being type casted or ridiculed. What are your thoughts..should we risk it an wear whatever we want to wear including African Print into the workplace, it doesn’t have to be a full outfit it could simply be Ankara print skirt, blazer. 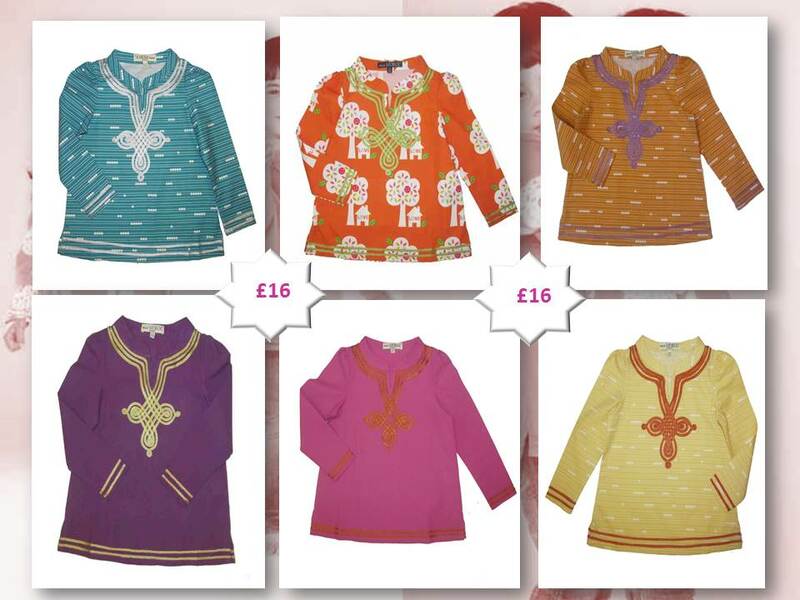 Take the Plunge with our Deep Plunge Range….. Check out our Deep plunge range available in a Mini, Midi, Jumpsuit and Suit and Pant Suit. Suitable for all occasions….if you want to start 2017 with some sassyness in your wardrobe then you definitely have to add one of these in your collection. NEW DESIGNS AVAILABLE TO ORDER! Tis The Season To Be Jolly……. 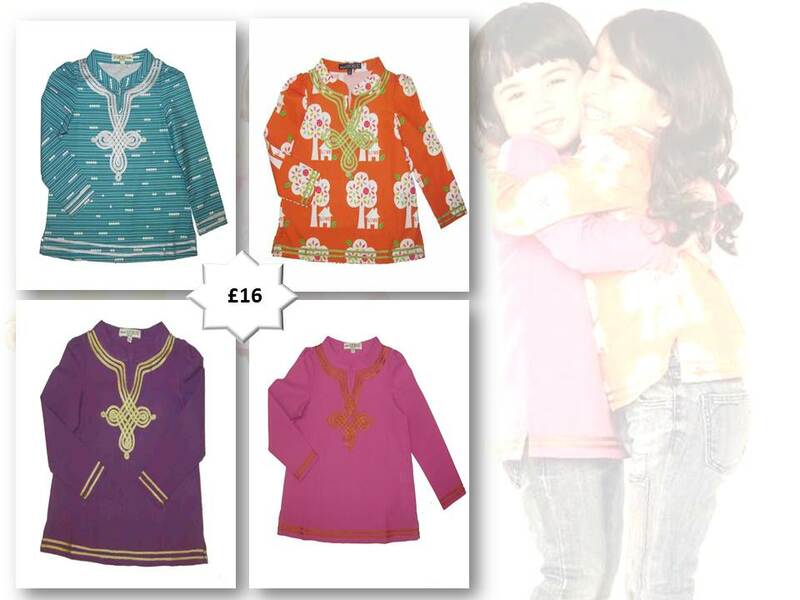 We have added some amazing designs to our collection available for you to order now. Select your design and fabric and provide us your measurements. Once we receive your details we will issue you with an invoice. All our garments are custom made and we ask you to provide us 3-4 weeks for delivery. 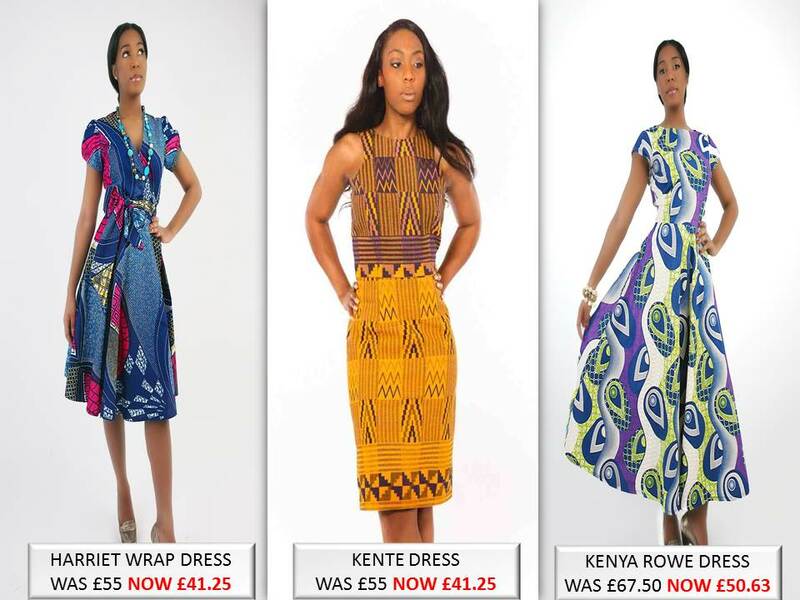 Stephanie Mensah launched Styles Afrik in 2012 with co-director Harrison Ofosu. 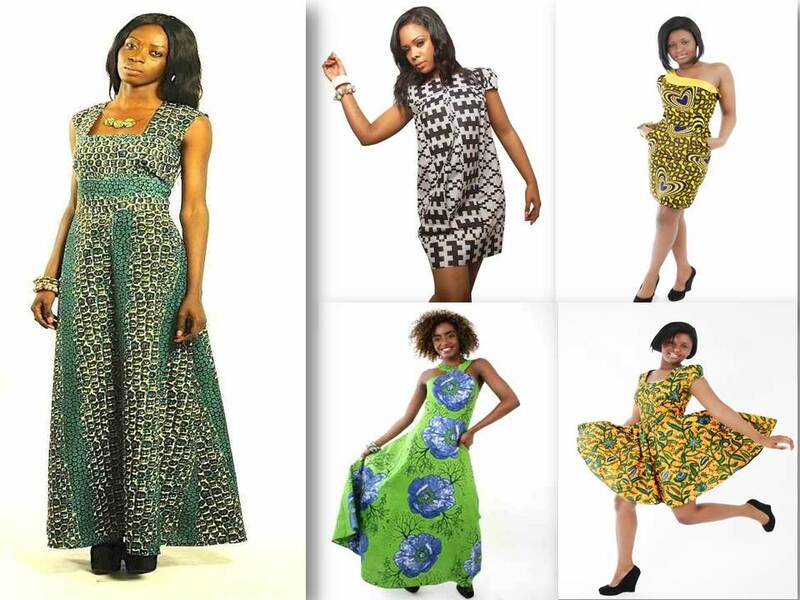 Styles Afrik’s mission is to introduce African Fashion and Designers into mainstream fashion worldwide. They do this by working with new and established designers internationally. Since its launch Stephanie has worked with Fashion moguls such as Hilary Alexander from the Daily Telegraph, Olympic Athletes, Presenters and BBC Radio.Stephanie was also interviewed by the Metro News Paper in 2012, becoming the first person to showcase African Print in the “What I Wear” style column. Along with her team Stephanie is forever breaking the barriers and stereotypes surrounding African Fashion. 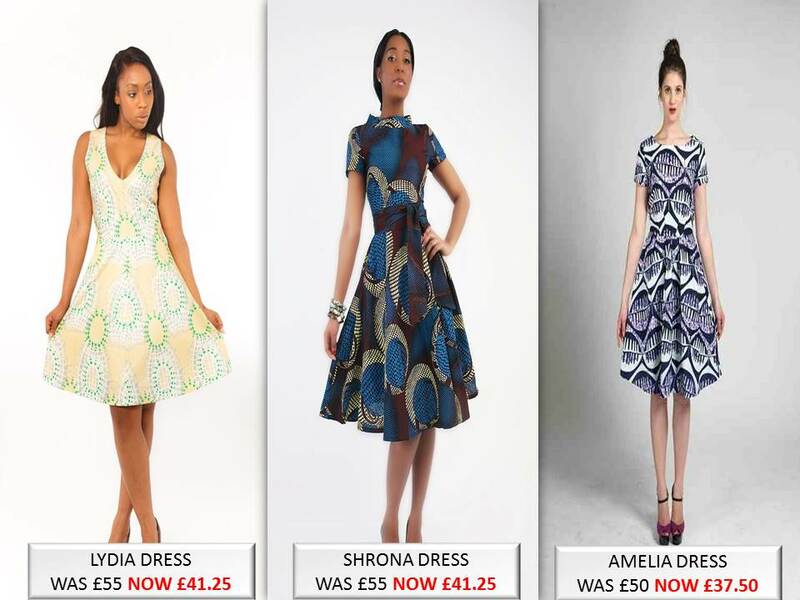 Find out more about Styles Afrik HERE. Visit: www.stylesafrik.com and take a look at our fabulous dresses. With over 60 International designers, designers, designers bold, unique and trendy collections. You are bound to fine something that you like. 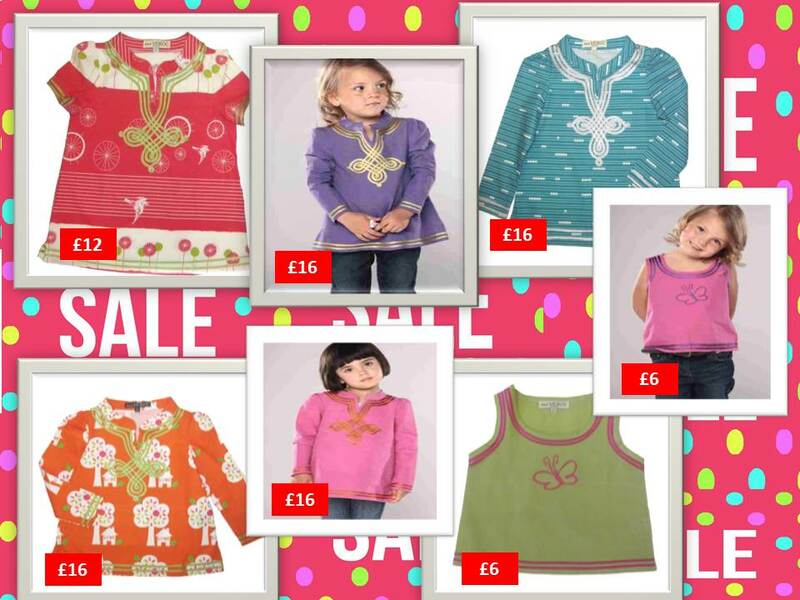 Shop for Men, Wiomen, Children and Homeware…..